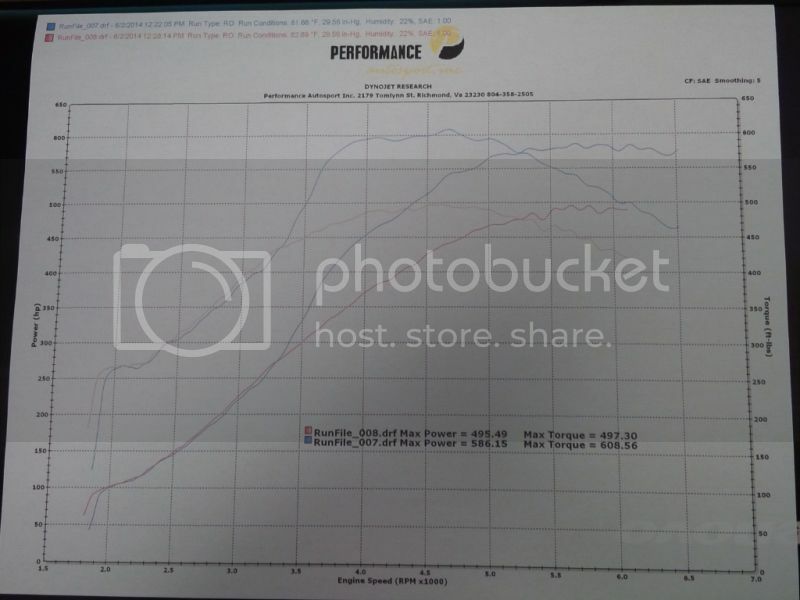 RB Turbos, JB4 ISO, BB Backend Flash, Alpina Trans Flash, AA FMIC, AR DP's, RPI Exhaust, Meth, Walbro 455 E85 Pump, E60, 100% Meth CM 14, ER CP w/Synapse BOV, & DCI. 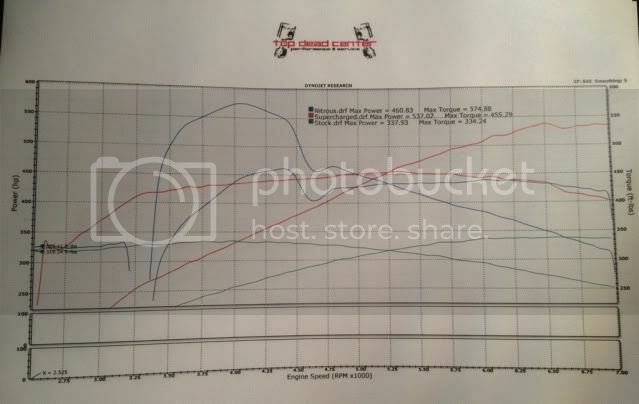 Here is an old dyno chart. Last edited by rao; 02-04-2014 at 04:27 PM. Last edited by GeorgeGG; 02-10-2014 at 04:50 AM. 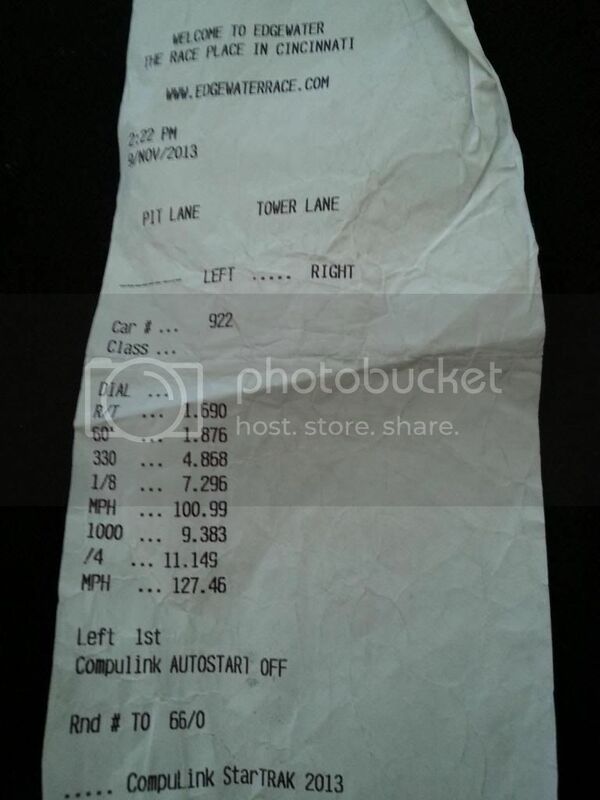 World record holder for a m52 stock bottom end. 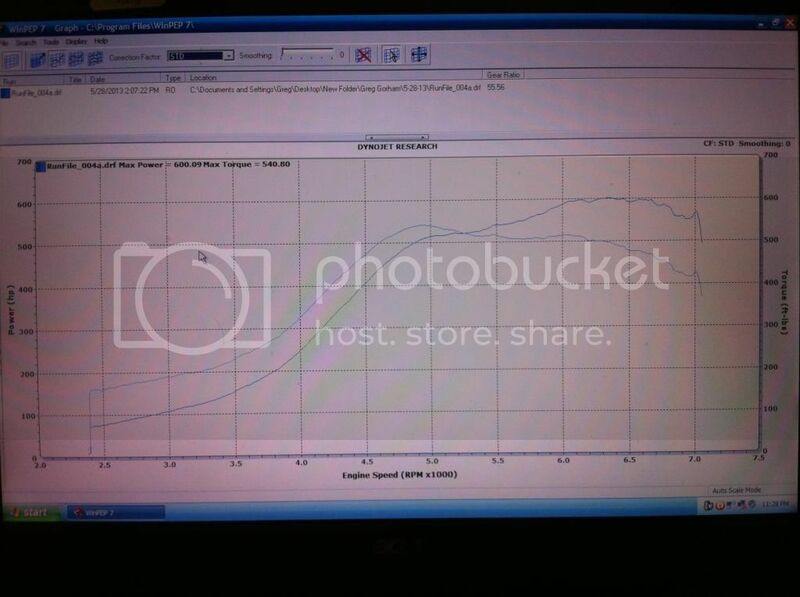 Last edited by BigM62; 02-22-2014 at 02:23 PM. 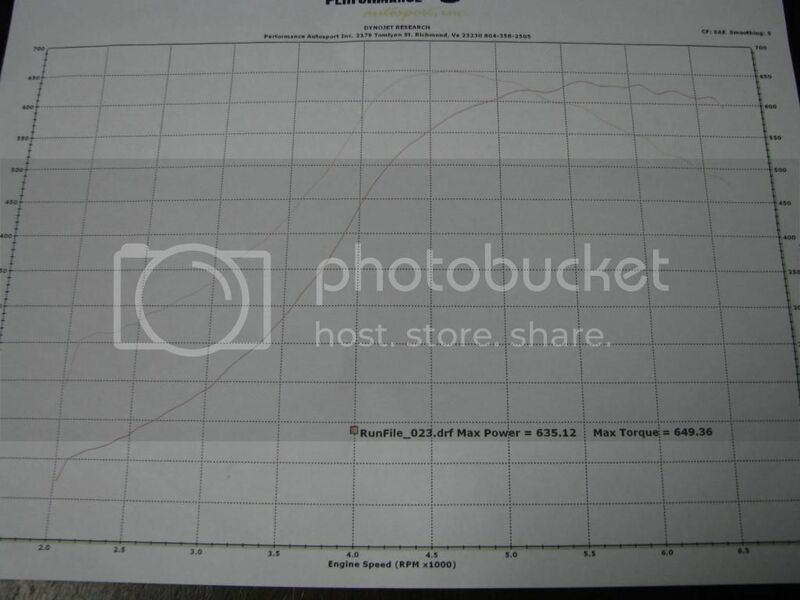 Vortech V2Ti Rebello Racing M62 4.9L E34. 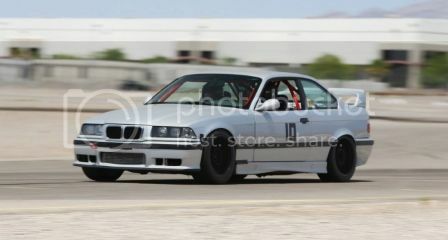 Not a race car, but a fun car. Dang, nearly 600 wtq on pump gas at less then 20psi with a Feb 13th update. Impressive. 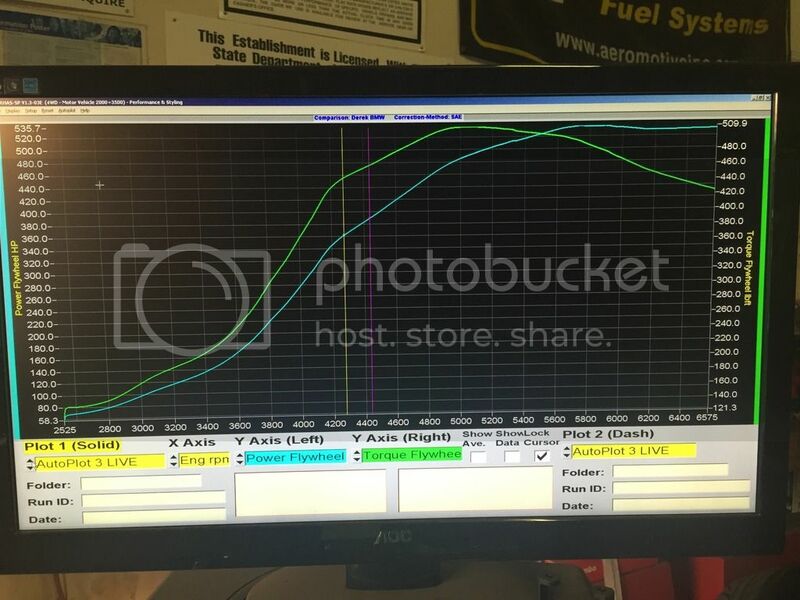 Here is SM3's new dyno graph... We are posting it up for him. 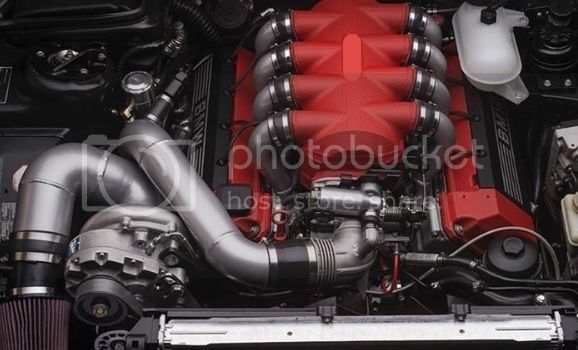 Need a cut ring head gasket, connecting rods, pistons, or valvetrain? PM me. 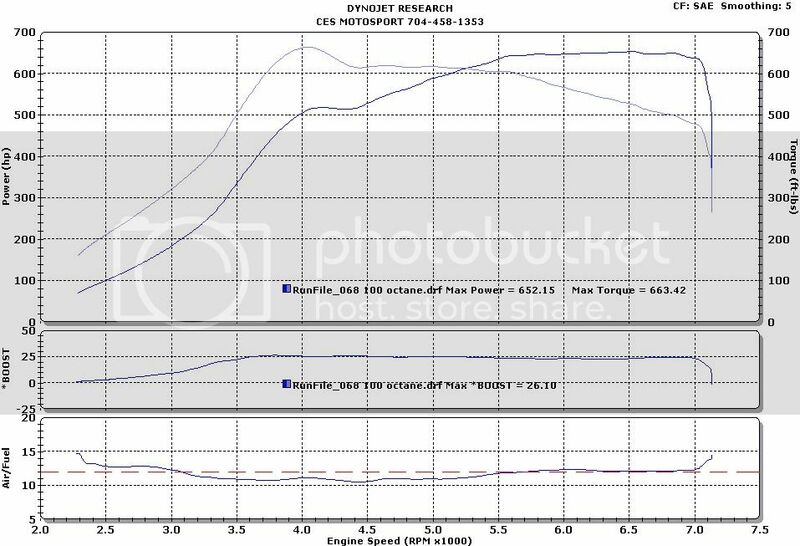 I doubt that turbo on that motor on 91 pump would break 500 rwhp SAE at 17 psi on a Dynojet. 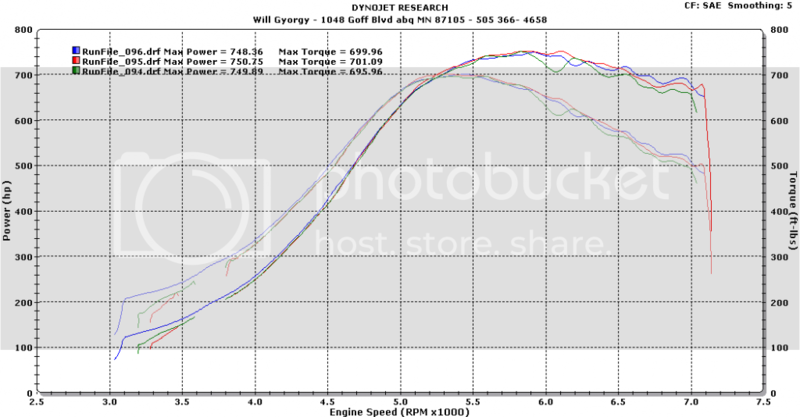 But the thread rules allow any kind of dyno, even ones that read high. Last edited by Mod Addict; 01-21-2016 at 07:23 PM. Original post updated and new players to the game added. Torque on. First post updated today. Thanks! "There are bold drivers and there are old drivers, but there are no bold, old drivers." The Rebel Alliance called....They want the Millenium Falcon back. Last edited by cvhjhj; 04-12-2015 at 11:56 AM. 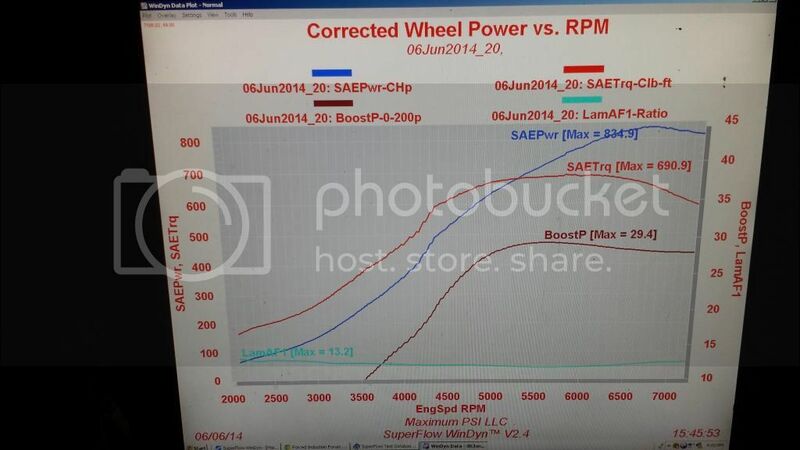 Last edited by dburt86; 05-18-2015 at 01:31 PM.